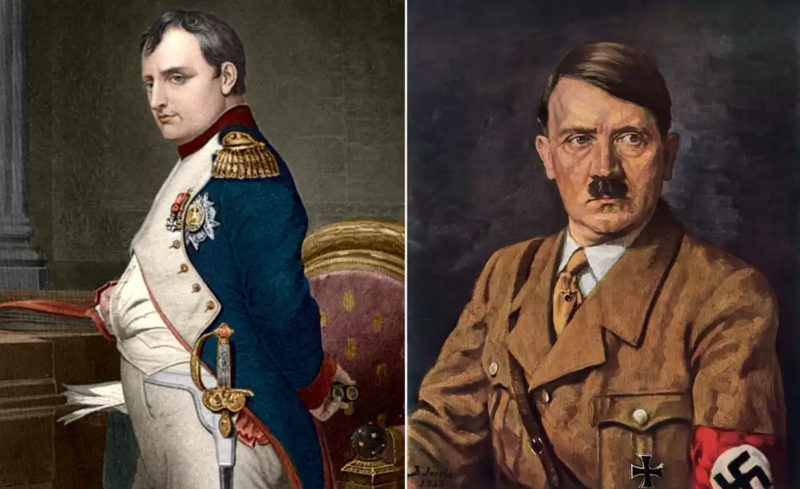 Check weird coincidences of History that are handpicked for its uniqueness. 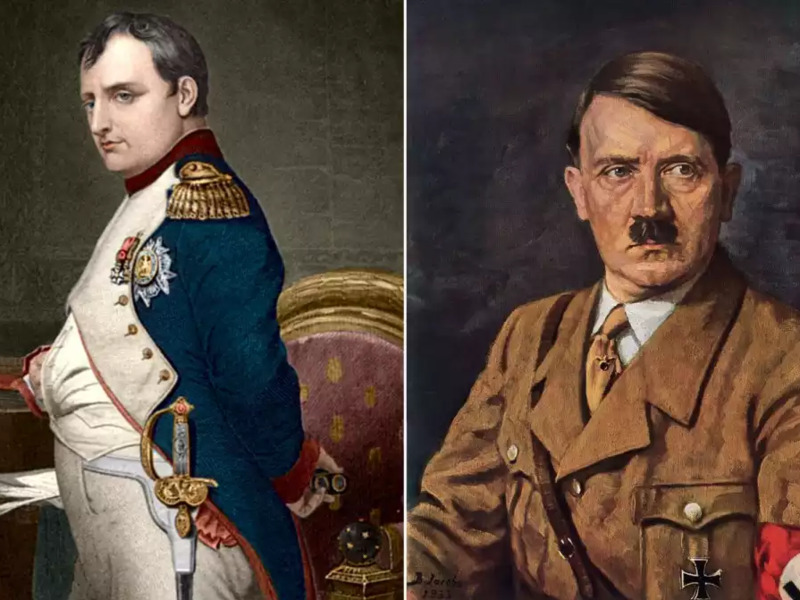 Napoleon and Hitler were born 129 years apart (debatable) and came into power 129 years apart. They also both declared war on Russia 129 years apart from one another. 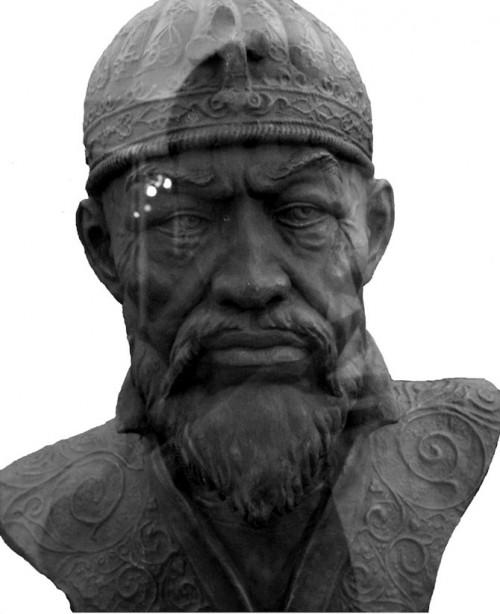 On June 20, 1940, Soviet archaeologists uncovered the tomb of Tamerlane, a descendent of Genghis Khan. A warning inscription read "Whoever opens my tomb will unleash an invader more terrible than I." They opened it anyway. Germany invaded the Soviet Union two days later. Man, twins are weird! Separated at birth, a set of twins from Ohio each grew up knowing nothing of the other's existence. They were both named James on their adoptions (which might be a weirder coincidence of their respective families), both grew up to be police officers and marry women named Linda. They each had a son, one named James Alan and one named James Allan. They also each had a dog named Toy. They both got divorced, but later each remarried women named Betty. 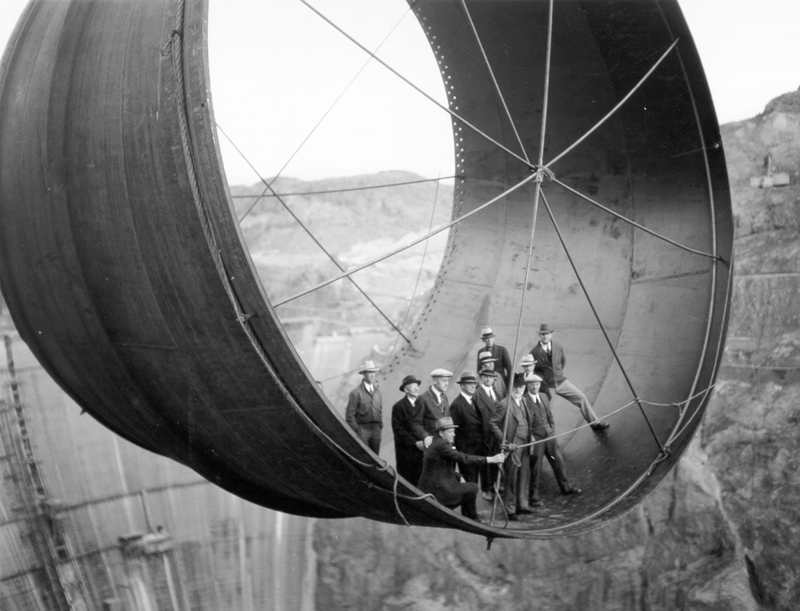 The first worker to die during the dam's construction was J.G. Tierny on December 20, 1922. The last person to die there was J.G. Tierny's son, who died on December 20, 1935. 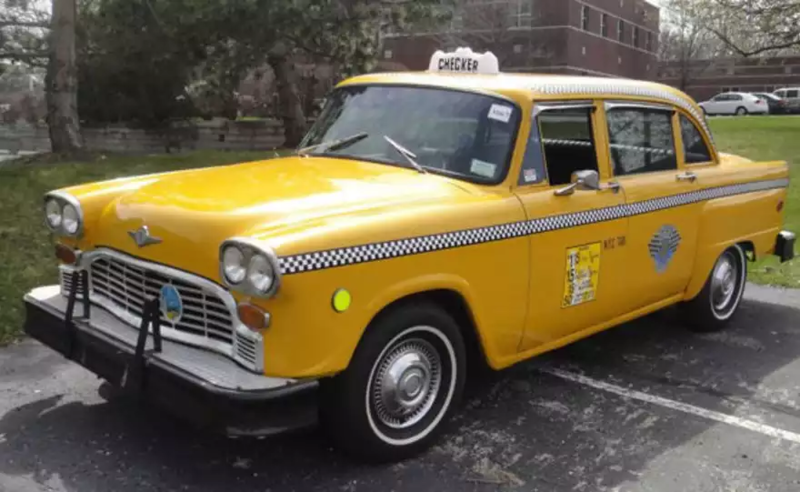 In 1975, a man was killed when he was struck by a taxi in Bermuda. An unlucky passenger in that taxi had to witness it. A year later, the same taxi driver was driving the same passenger when the taxi struck and killed the original victim's brother. 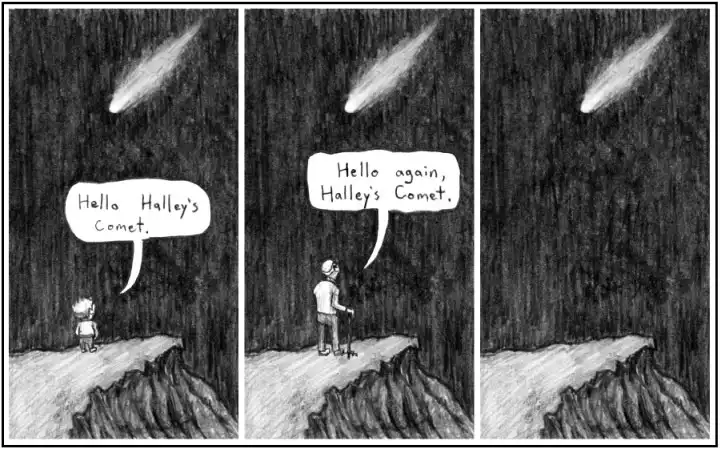 Halley's Comet passes Earth about once every 76 years, making it actually not that unlikely that someone's life could be measured by it. One such person is Mark Twain, who was born during its 1835 pass, and died the day of its appearance in 1910. 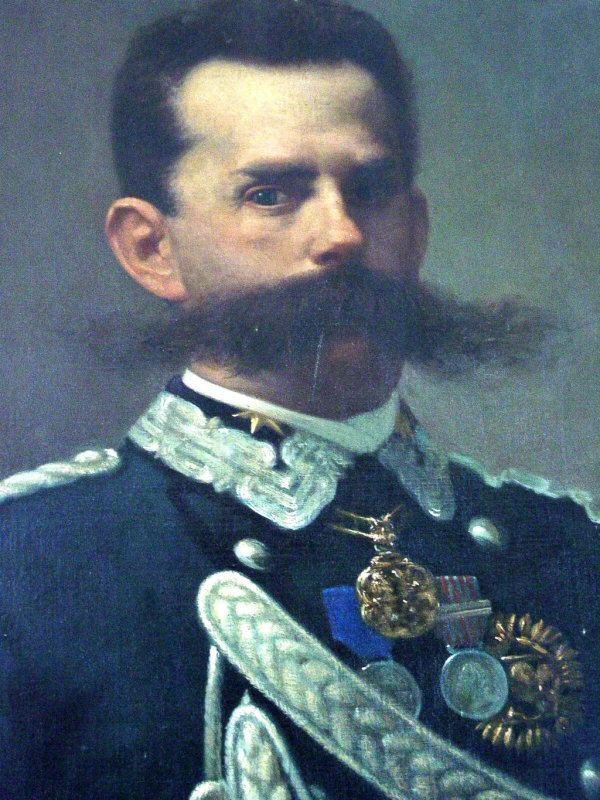 He even predicted it in 1909. When his sister committed suicide after a failed relationship, one man vowed revenge against Henry Ziegland, the man who'd broken her heart. 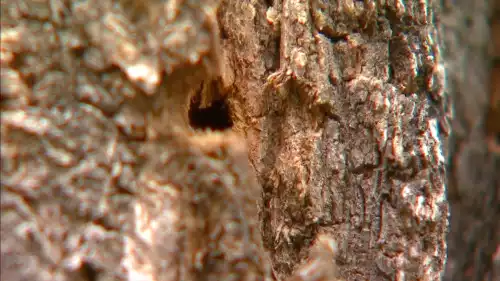 He shot at Ziegland but missed, and the bullet lodged in a nearby tree. Years later, Henry was clearing that very land and used dynamite to remove the tree. 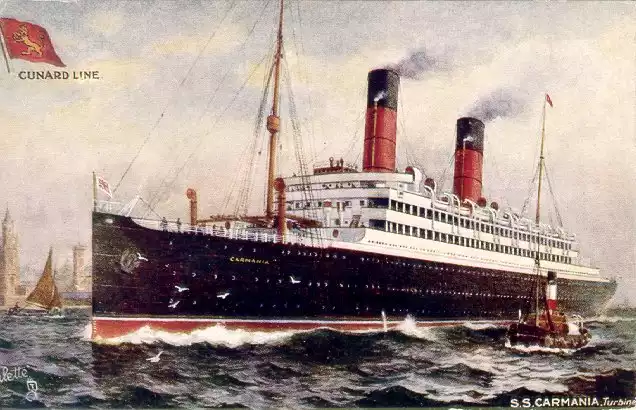 The bullet was dislodged with considerable force, struck Ziegland, and killed him. 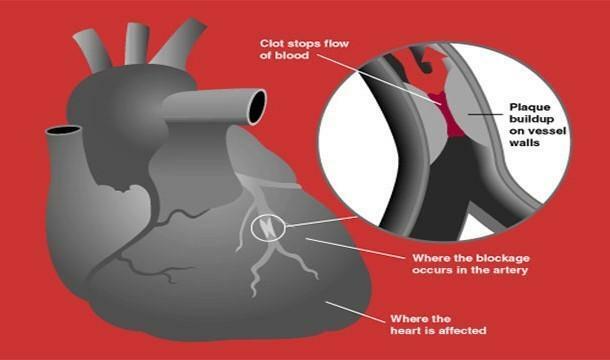 In 2002, a man in Finland was struck and killed while trying to cross Highway 8 on his bike. 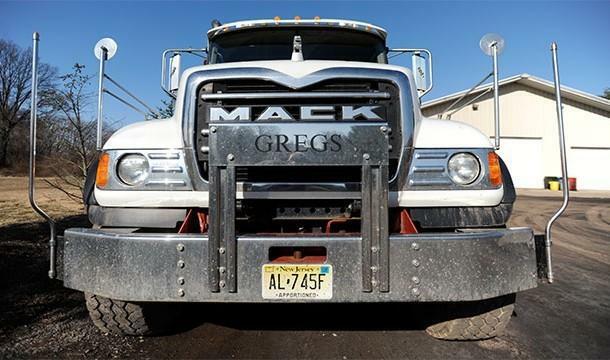 Two hours later, his twin brother attempted the same crossing, and was also struck and killed, so they were killed about one-and-a-half kilometres from one another, two hours apart. 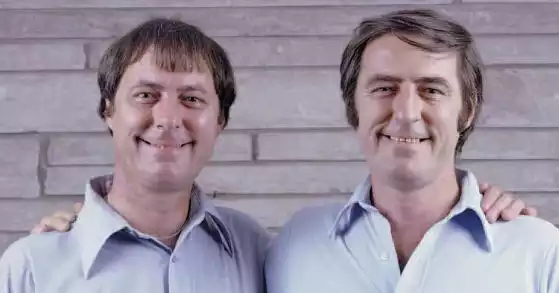 On May 22, 1975, twins John and Arthur Mowforth both suffered from heart attacks. Living 120 km apart, they were admitted to separate hospitals and were not aware of the other's condition. They each died shortly after.